Just a quick post! Hope all is well! I just loved this sentiment from Paper Sweeties Stamps-Be Happy! So I wanted to play!!!! Great job with the sketch Mackie and that IS a cute sentiment!! 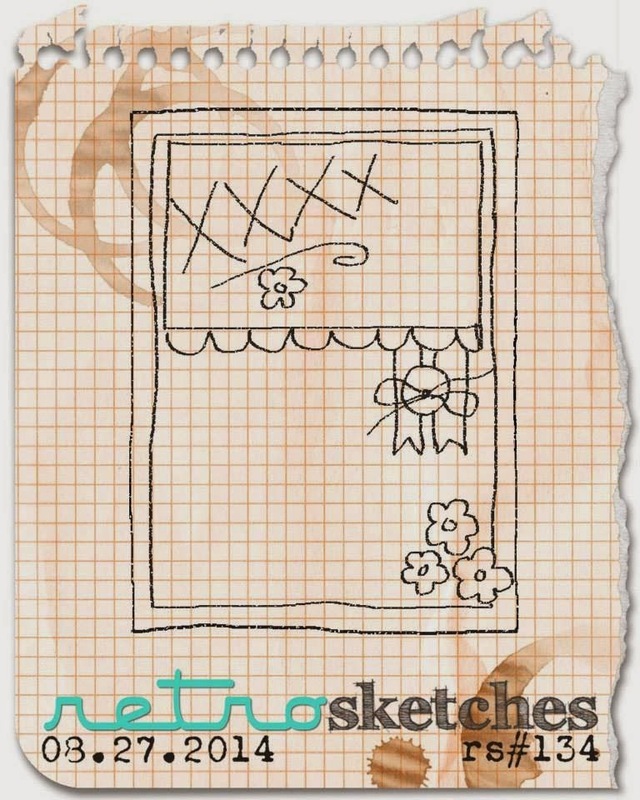 Great take on the sketch and I do see some awesome Paper Sweetie stamps/dies! A fab colorful card...love it! Oh Mackie this is so cute!! !